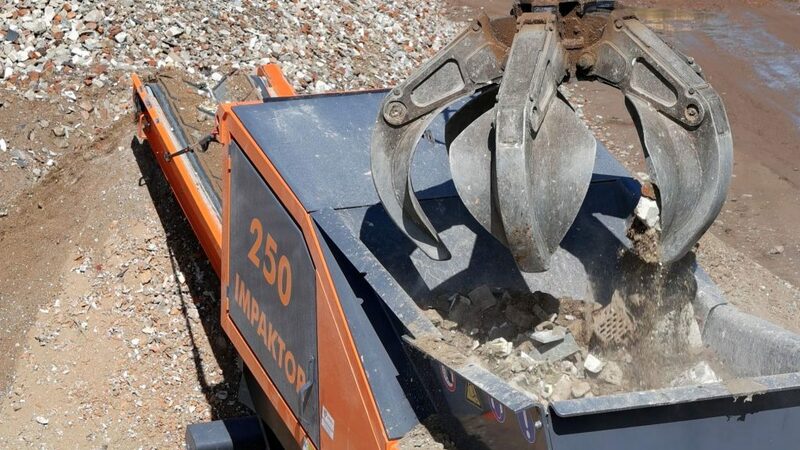 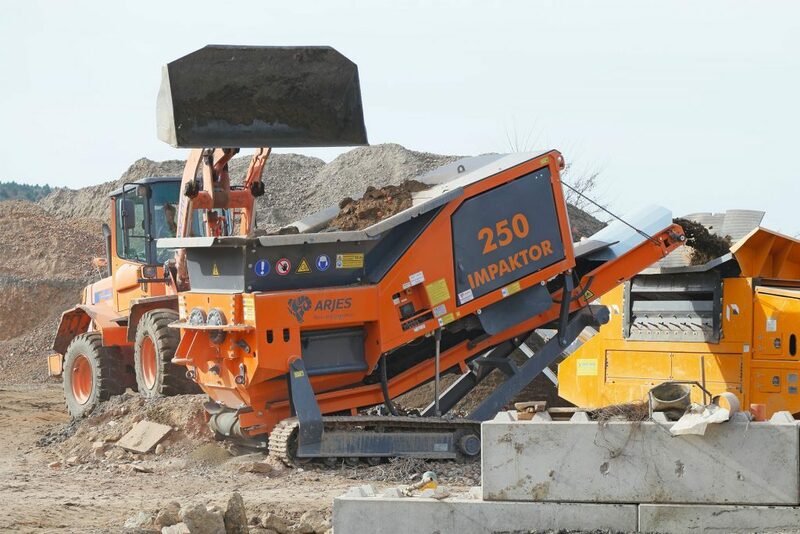 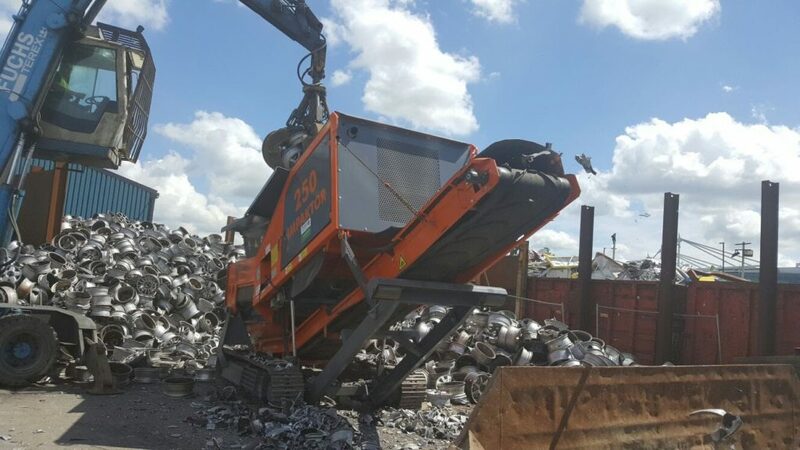 The ARJES Impaktor 250 is a versatile stone crusher for contractors, disposal companies and demolition professionals with moderate requirements. 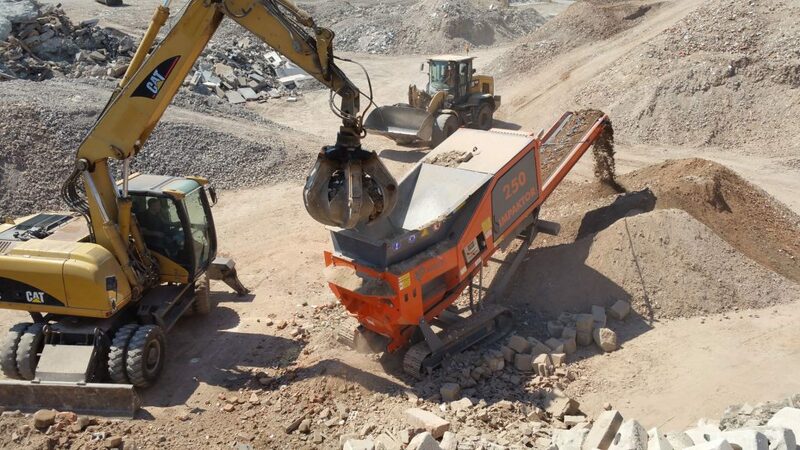 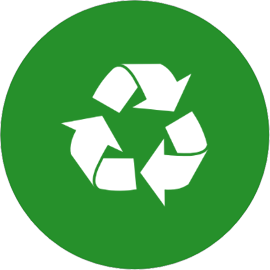 The tracked machine crushes a variety of the hardest materials such as rubble, concrete, asphalt, natural stones etc. 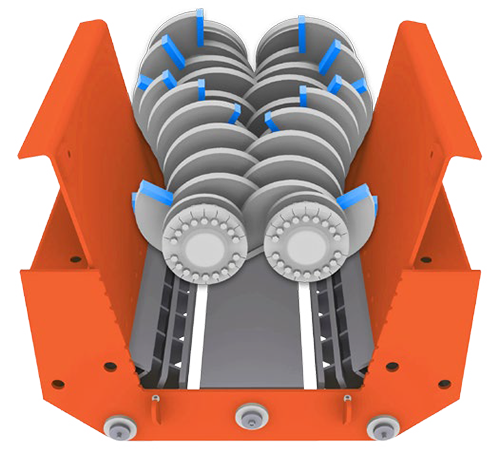 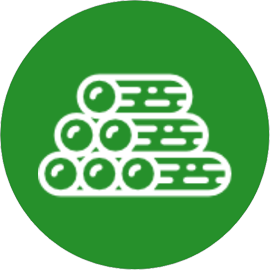 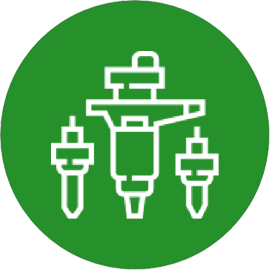 The special shaft geometry, the asynchronous drive, and the double jawbreaker system with the breaker bars ensure a uniform final product with less fine elements at high throughput rates. 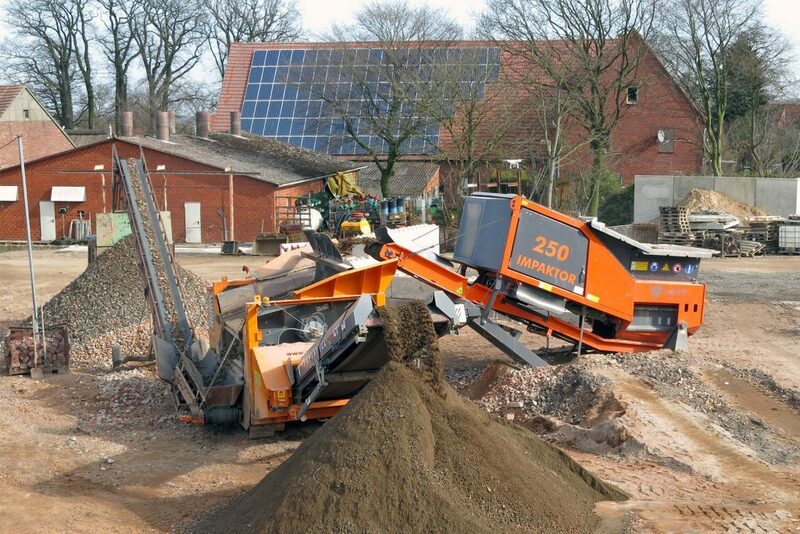 Short set-up times – easy access via multi-channel remote control and hydraulically lowerable chassis – ready to use in just 2 minutes!